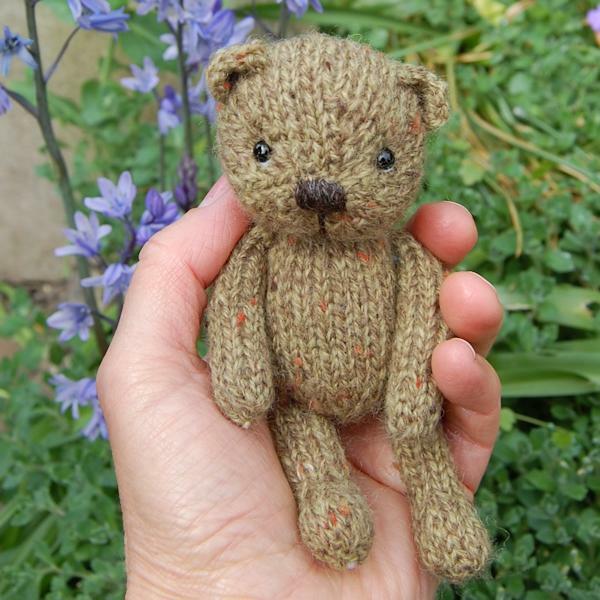 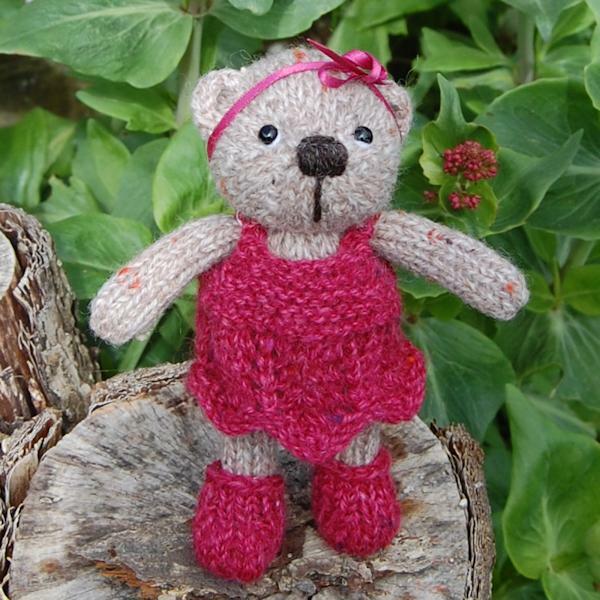 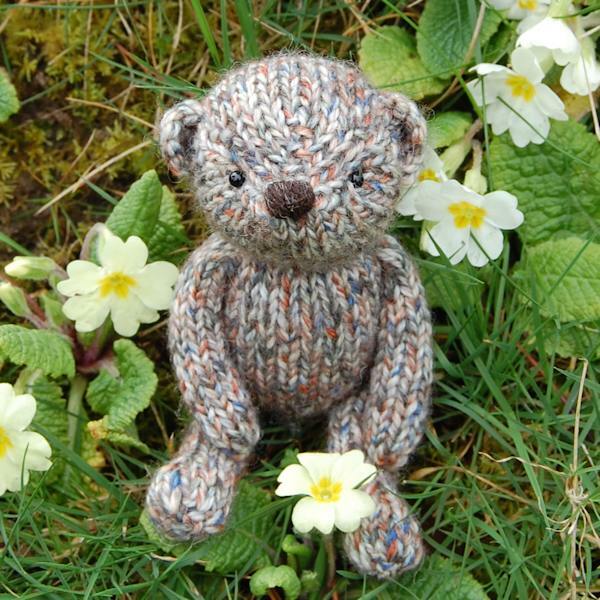 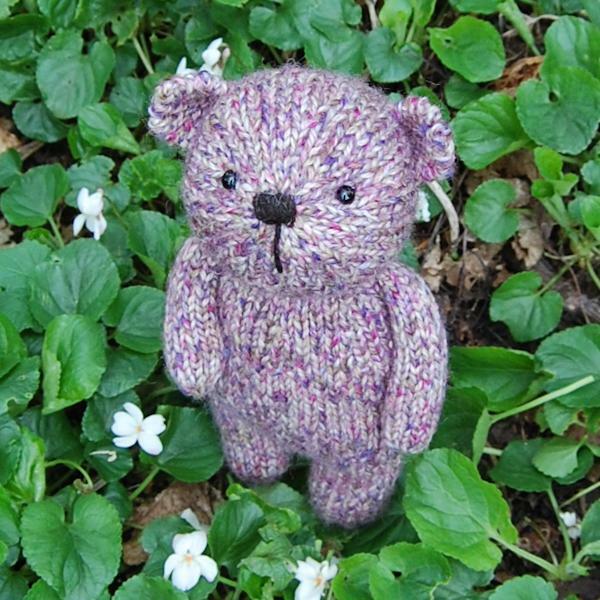 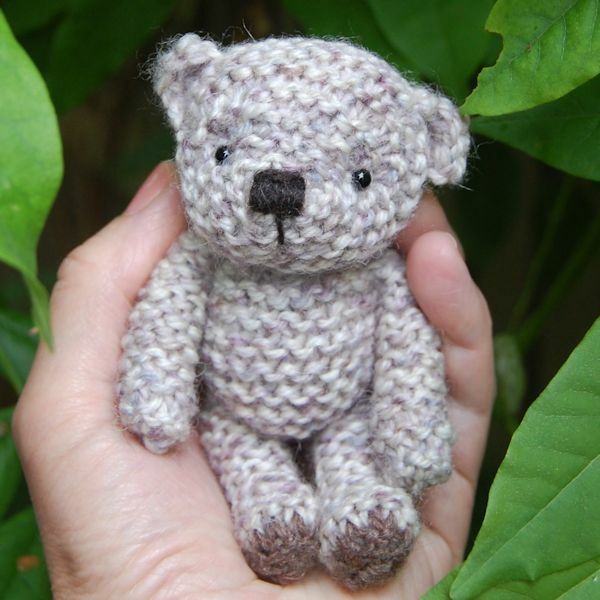 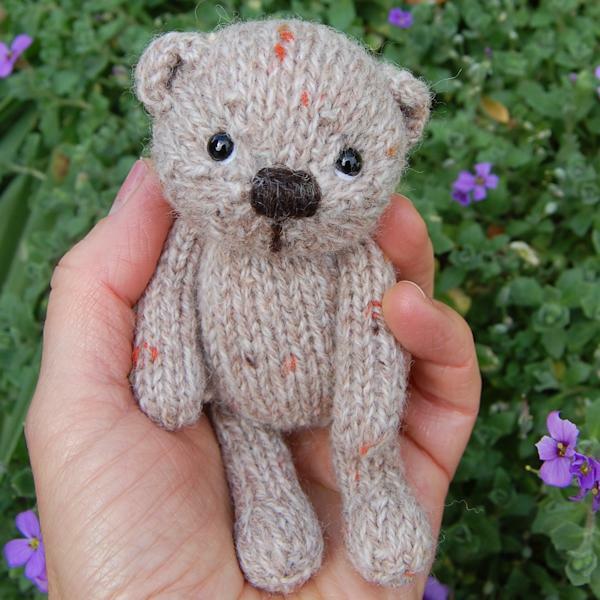 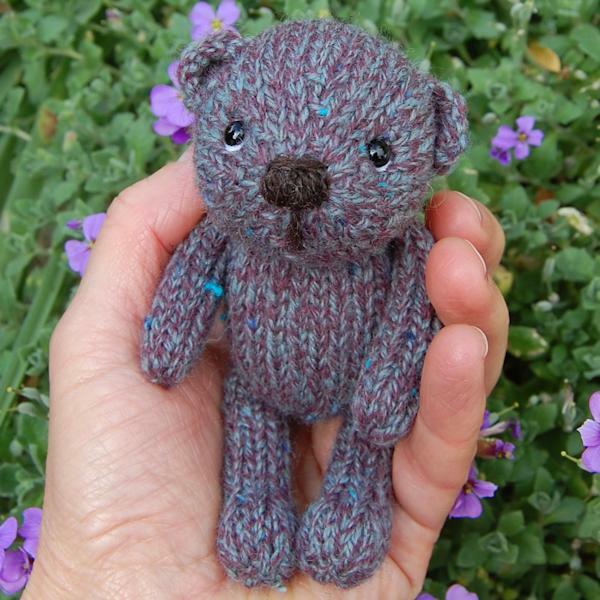 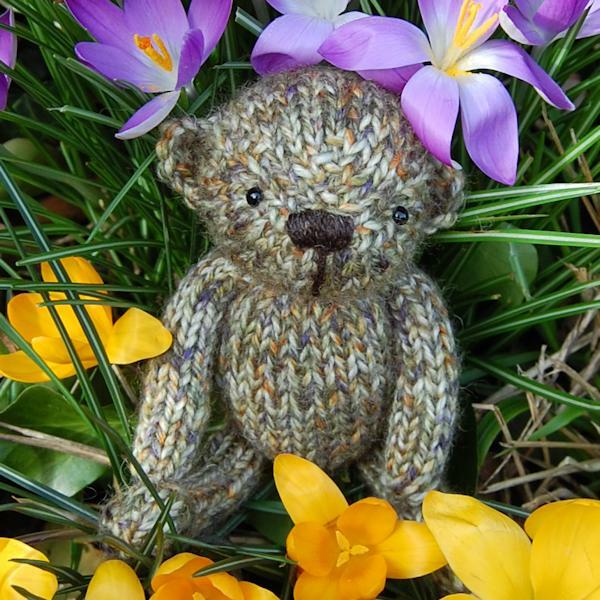 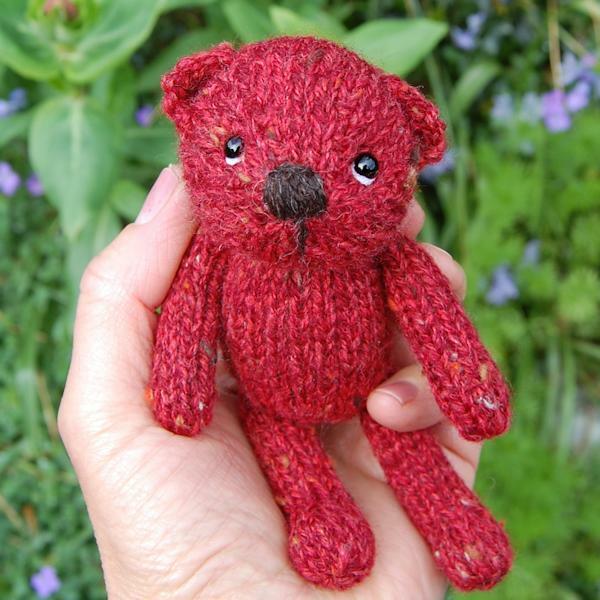 The tweed wool used for our bears is chosen for its softness, unlike tweed fabrics which can be quite rough to the feel, so each little tweed wool bear will definitely be very cuddly! 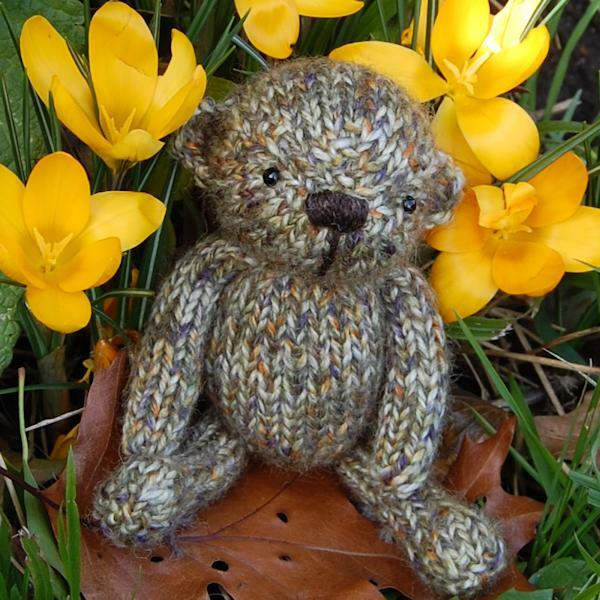 Two of our favourite tweed yarns are “The Croft – Shetland tweed wool” produced from 100% Shetland Island wool, this world renowned fleece produced a stunning and unique tweed yarn and each of the colourways are named after a location on the Shetland Islands and reflect the beauty and rich landscape. 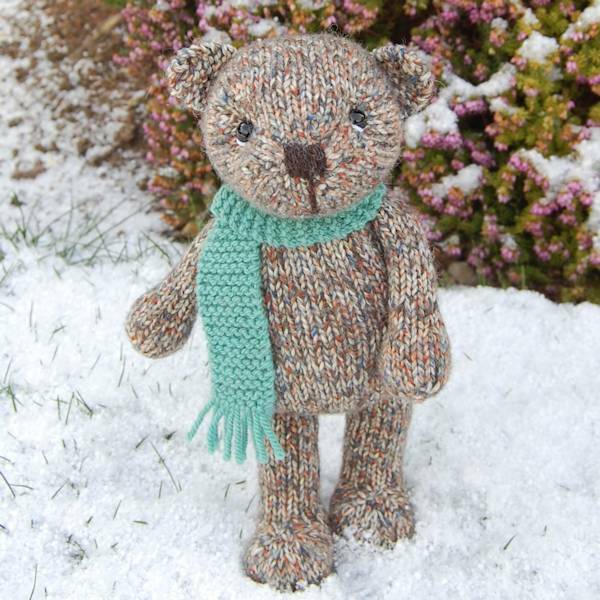 We also use Westcountry Tweed, a lovely slightly felted tweedy yarn. 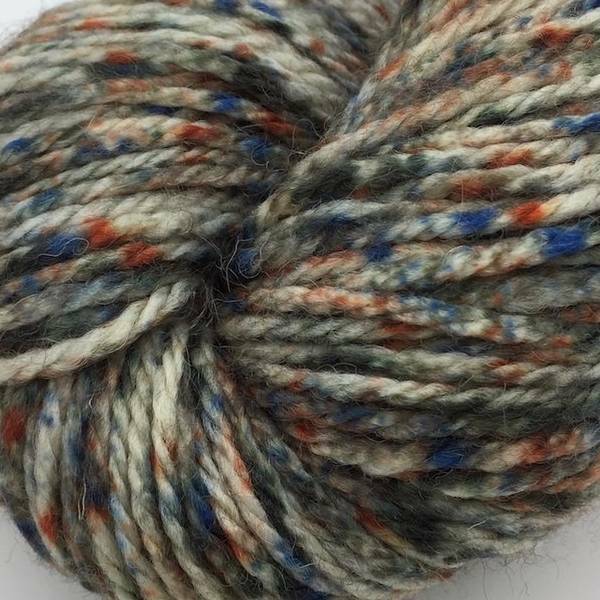 The fibre for this is very special – the base is from a Shetland ewe crossed with either a Teeswater or Romney ram, so it is very soft and lustrous and all from a single farm in the Mendip Hills of Somerset, combined with a little Black Welsh Mountain wool from a small flock in Devon. 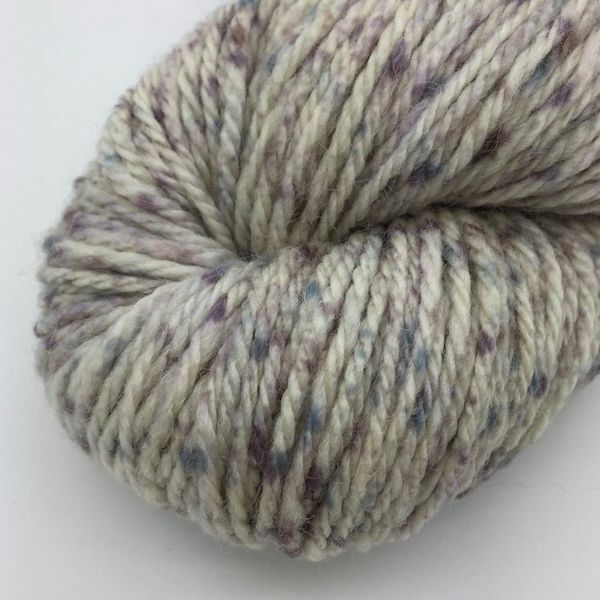 These wools are blended to a subtle heathered pale grey, scoured together and then dyed before carding. 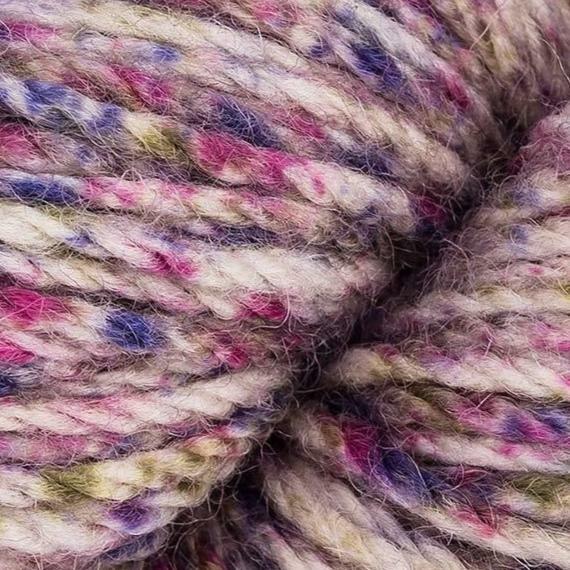 A scattering of coloured neps (tiny balls of wool dyed in many colours) are added to the carded fibre before spinning. 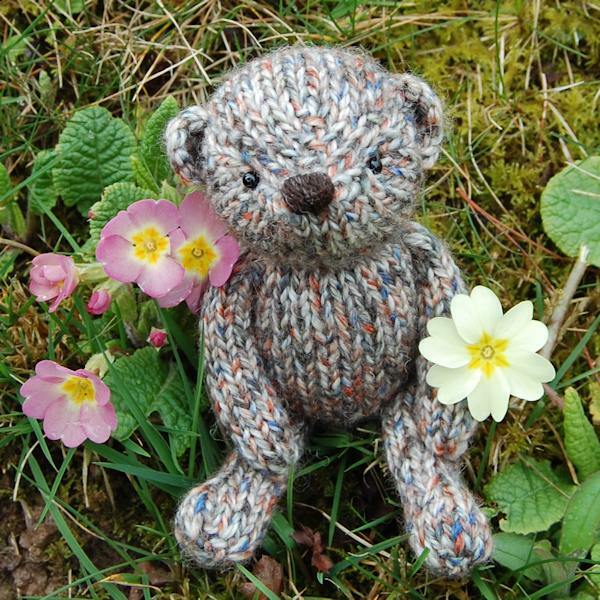 The coloured shades reflect the moorland landscape.